Let Symphony Nova Scotia help you and your homeschoolers with arts education! Music offers a fantastic gateway to topics in history, cultural studies, poetry, politics, science, and math. Teenagers are also inspired when they realize that the music they are learning to play in their private lessons can have a meaningful connection to what permeates popular culture. Our programs will encourage young people to pursue excellence in their playing while showing them the incredible versatility of orchestral music – including collaborative concerts with artists like Ria Mae, Buck 65, and Joel Plaskett! Please find ticket information for each Homeschool program on the pages below. 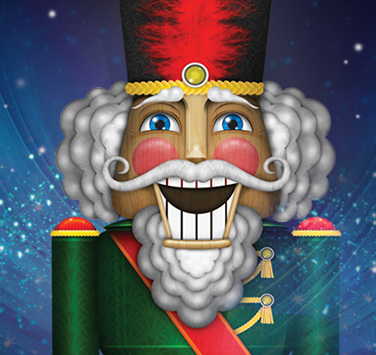 Please note: Home school tickets are not available through the Dalhousie Arts Centre Box Office. All our orders are processed through EventBrite, and orders close on the Monday at noon prior to each event. Questions or comments? Please contact D’Arcy Gray at DArcyGray@symphonyns.ca. Experience the Symphony on stage in the concert hall at a reduced rate. 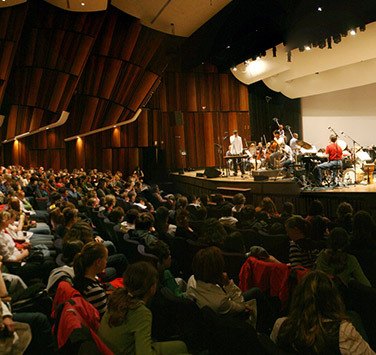 Concerts from the Symphony's regular lineup performed just for students.